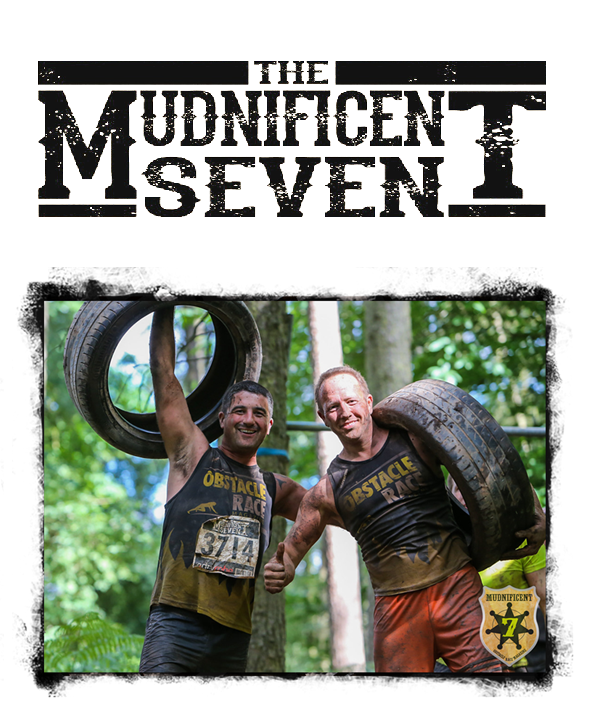 Our team will soon be taking part in a sponsored 7km obstacle course – The Mudnificent 7 – on the 11th Aug, along with team members from sister company StairBox. After the success of last year’s JCB mud run, they’re all excited to get involved in our new and exciting event in Heart Park, Warwickshire and raise as much money as possible for Caudwell Children. All money raised goes directly to the charity and if you can gift aid, they’ll receive even more. Thank you all in advance for your donations! We promise to keep you updated with pictures on the day! Simply follow and like us on social media to see the pictures. 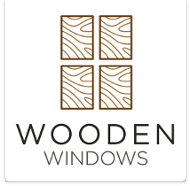 Next » Are my windows ready to be replaced?